In November 2013, during Wolf Creek Golf Course’s annual executive team board meeting, golf course co-owners Cory and Chad Clemetson challenged team members to set a goal for 2014. Some executive team members said they have children who play sports in Mesquite and related the financial challenges many families in the valley face when their kids participate in sports. Many families struggle to pay for shoes, uniforms, equipment and registration fees, especially if they have more than one child playing sports. The Clemetsons, who have kids of their own who play sports, immediately got behind the idea and the Kids for Sports Foundation was born. They agreed with executive board members that kids are the foundation of society and that participating in sports teaches important life skills such as teamwork, goal setting and time management. Sports participation builds self-esteem and boosts self-confidence, they said. Studies back them up. 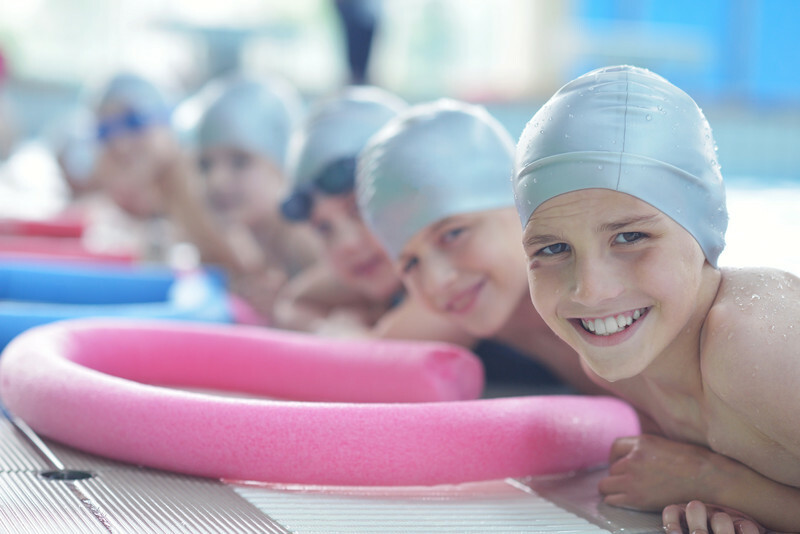 Kids who are active in sports achieve higher grades in school, form greater attachments and more frequent interactions with instructors and parents, develop stronger peer relationships and are less likely to engage in risky behavior. Foundation goals are ensuring that any child in the valley who wants to participate in organized sports can do so regardless of a family’s financial status plus providing valley children with sports equipment, scholarships and the possibility of cash for out-of-town trips. The foundation also could support local teams by helping to pay field use fees, purchase team uniforms and sports equipment, and showing support by attending tournaments. Kids for Sports Foundation was launched during the Jan. 27 Mesquite Economic Business Preview at Wolf Creek Golf Course’s Terrace Restaurant. Community and business leaders, recognizing the foundation’s potential for unifying the community by helping kids and their families, pledged generous donations to the organization. Bill and Elaine Hurd, Bob Shively, Anne Hunt and Greg Lee each contributed $1,000 to the foundation on top of the $5,000 the Clemetsons gave to kick off the Kids for Sports Foundation. Formation of the foundation board has begun and strategies are being developed. The Wolf Creek executive team is in the process of having the Kids for Sports Foundation’s logo and name trademarked and a 501.c3 developed.